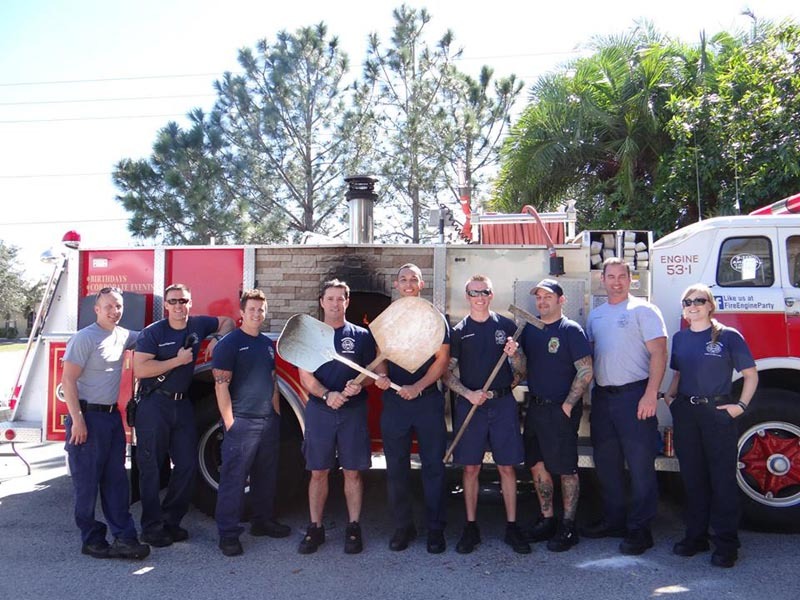 Discover Fire Engine Party Pizza Truck! 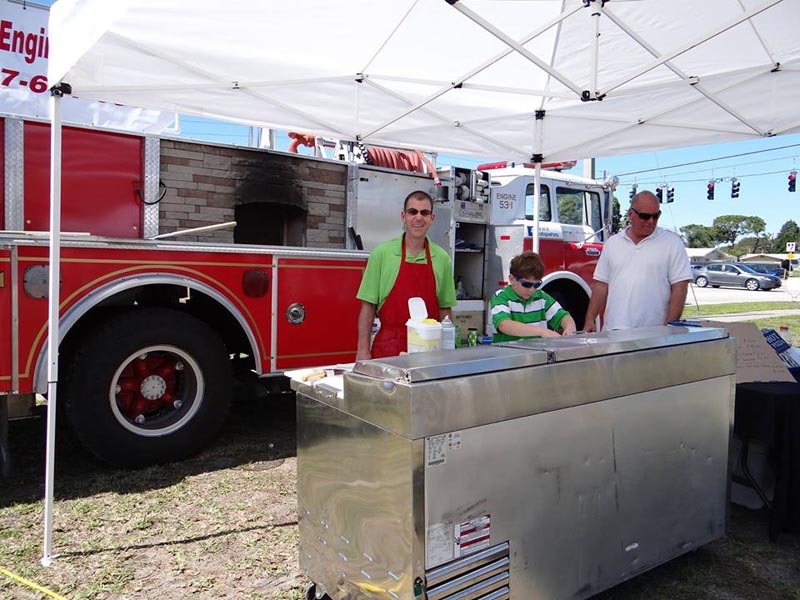 Who says fire trucks can't cook? 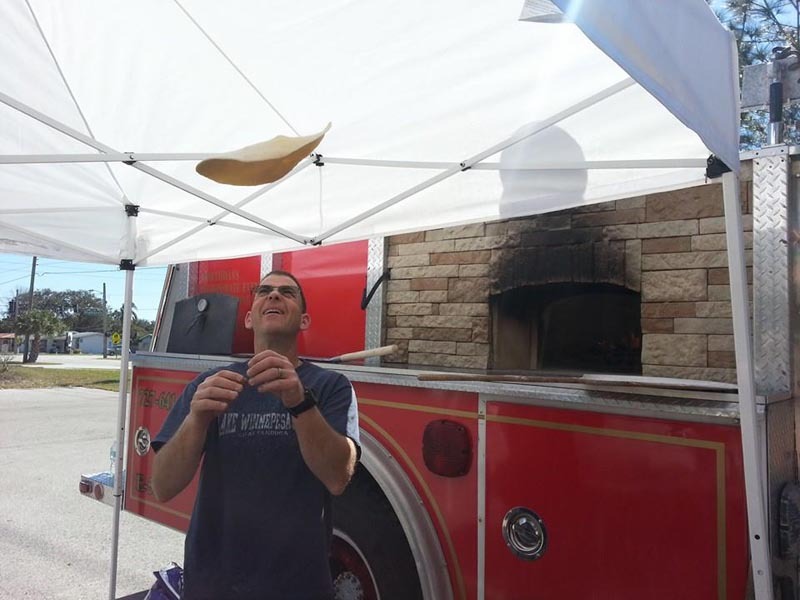 Rick Siegel of Fire Engine Party proves the opposite with one of our ovens on his fire truck. 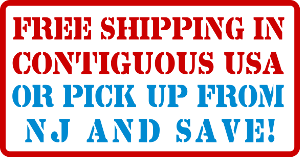 Even though the truck does not answer 911 calls if you have a party emergency Rick will come to the rescue with pizza, cooking lessons, warmth, and entertainment for the whole family!